I love “By Winter And Summer” for children, and also for parents and adults, because in my opinion it’s very well written, and the material is the kind of material that our students and youngsters need to have touch them like it touched me. And our parents need to be touched by your writing like it has touched me. 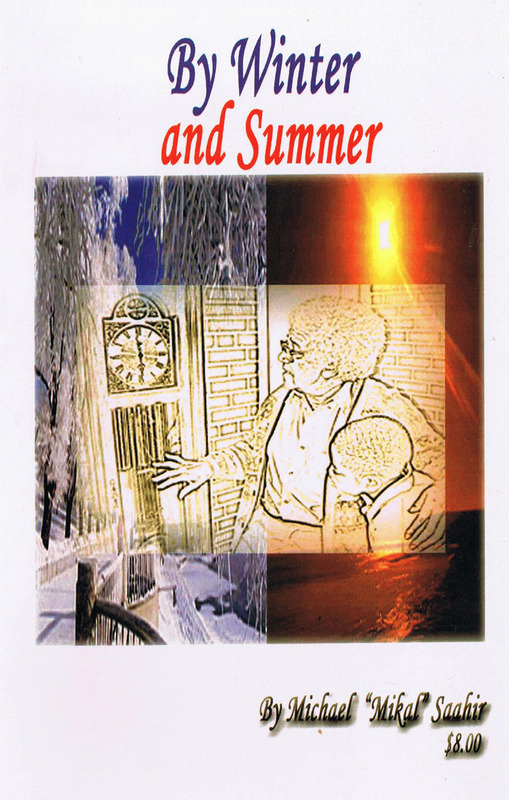 “By Winter and Summer” will stimulate a lot of thoughts that you might not realize about how a child thinks, it bridges the generation gap for the family. Read this book for the sake of developing better family relationships. It will help bring about more interaction for the family. It will help us appreciate our various family roles that we play. 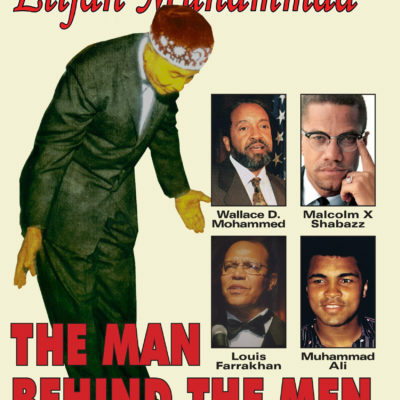 We should make reading books like this a tradition, where the family comes together and reads. 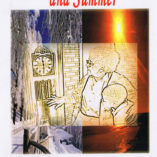 By Winter and Summer is light hearted, addresses issues a teen-ager has, and is intergenerational. It is a great way to involve Islamic concepts in a modern day setting. and $6.00 per book you purchase 6 to 11 copies or $5.00 per book if your purchase 12 or more.